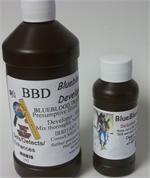 BLUE BLOOD DEVELOPER/ENHANCER - "BBD"
A new twist on the original 'BlueBlood Tracker'. 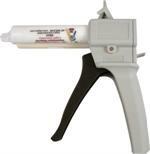 Designed specifically for Law Enforcement to detect and enhance blood at the crime scene. 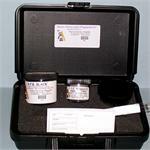 Cap-Shure DNA Collection Kit designed for specimen collection and submission. 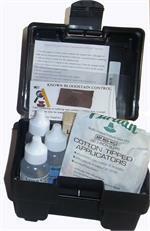 The Buccal Swab Collection Kit is designed for DNA Collection. Simply swab the inside of the suject's cheek and gum line, transferring buccal cells onto the foam tip bulb of the swab.